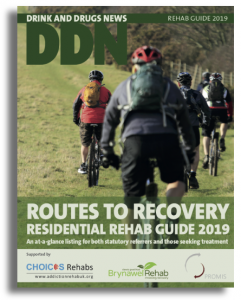 Routes to Rehab, the DDN guide is out now and available in print with the April issue of DDN Magazine. You can read it here as a mobile magazine. The updated rehab section of the site will be live shortly.